In the long run, the important change brought about by e-books won't be their availability, their price, their convenience, or the destruction of the publishing industry. E-books will cause a revolution in the very nature of published fiction. Fiction will change in unpredictable ways, and it will keep on changing. The excitement and vitality connected with this change will be enduring. 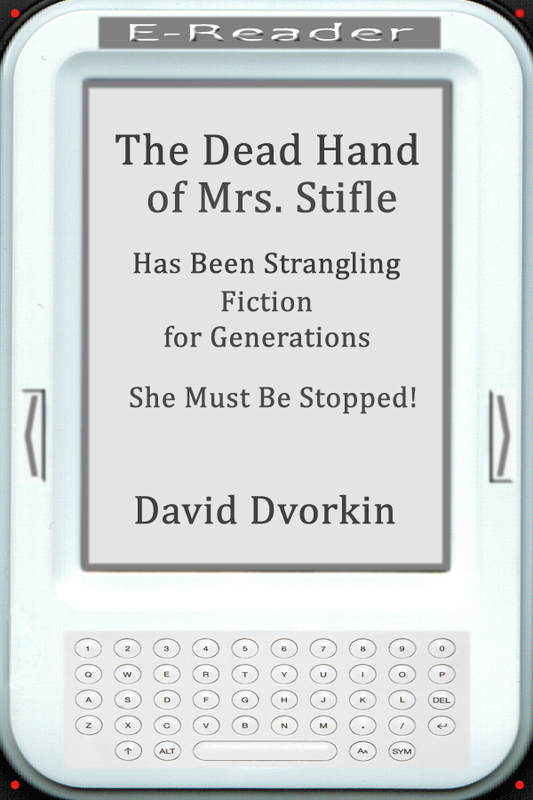 The Dead Hand of Mrs. Stifle is available for various e-book readers. Use the links below.